The New Year is an exciting time when change is in the air, and now is the time to take an honest look at how your company has performed over the past 12 months to determine what it needs to grow. While personal resolutions may get cast aside once the hype of the holiday season is over, the ones you set for your small business can be turned into actionable goals. As you reflect upon the past year, you can use these resolutions as inspiration to drive your company’s future growth. If you’ve been aiming for better work-life balance, then this resolution could serve double duty as a personal and business goal. 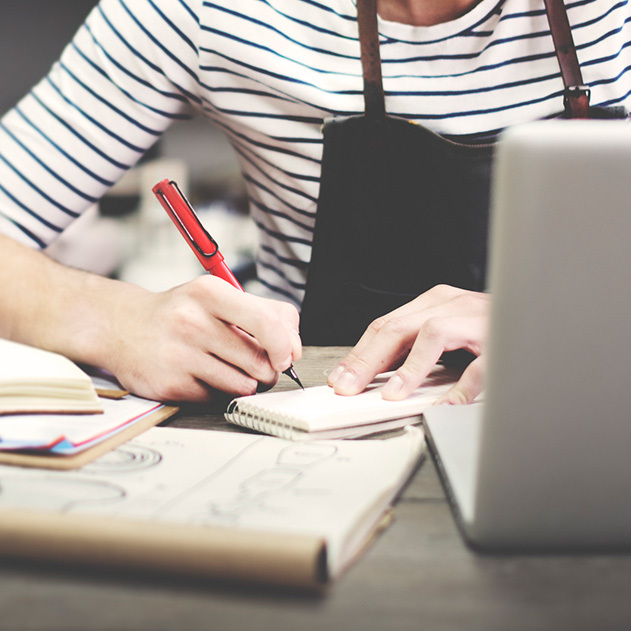 Small business owners are known for wearing many hats, and it’s possible that your company has grown to the point that you desperately need help. Ask yourself what tasks might best be handled by someone else. The need to hire a receptionist or promote a current member of your team to management are all signs that your company is following an upward path. Charitable work and contributions don’t just make your company look good. They elevate the entire community so that everyone can enjoy your company’s products and services. Identify places in your community that your company could help. For instance, your home remodeling business could help build low-income housing. Alternatively, you could offer to speak to a high school group about the path to entrepreneurship. These types of experiences help to show your company in a positive light, and you’ll love how it feels to be fully involved in your community. When was the last time that you really took a good look at your company website? Or, you may still be on the fence about setting up a social media profile. Try to remember that online interactions provide a great way to stir up interest about your company. Try making it a goal to post a social media update once a week, and be sure to highlight the work you are doing in the community. Then, have web analytics performed to determine how you could improve your company’s website search rankings. Putting money back into your business is essential for growth. While it often seems as though new technology springs forth before you have a chance to finish the old system’s installation, this is one area where most companies can benefit. Take a good look at how your employees perform their duties to identify places that could use some updating. 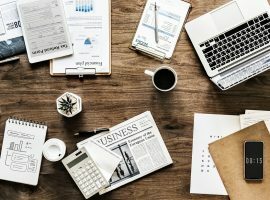 For instance, you could use project management software to streamline communication between your employees and customers, or your office crew could need faster computers to increase their productivity. When things are going well, it’s easy to get stuck in a rut and keep doing what works. 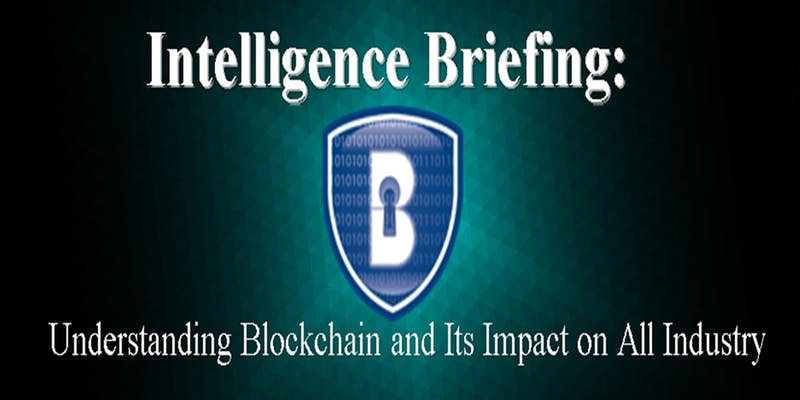 However, it is possible that there is an entire market of people who have not yet heard about your company’s products and services. 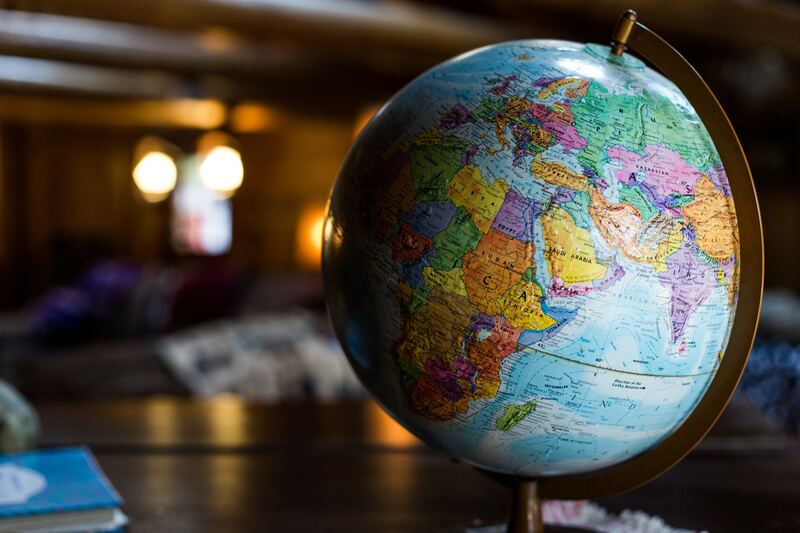 Whether you need to look into international trading or just need to consider marketing your company’s products to a different local demographic, opening up a new target audience keeps things exciting and drives growth. 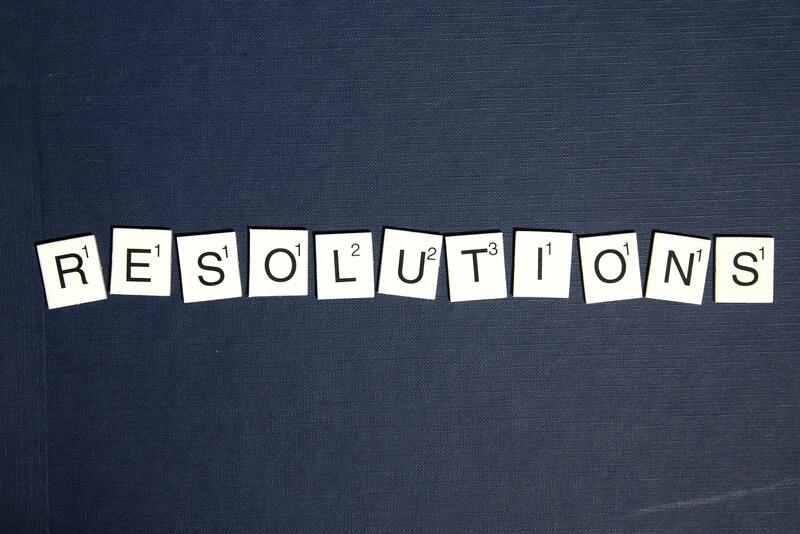 As with any New Year’s resolution, the best way to make them stick is to take immediate action. Now that you’ve got yours in mind, be proactive and start working on a plan that makes each one part of your company’s focus this year. As a business owner, you either love crunching numbers, or you view accounting practices as a necessary task that must be done for tax compliance purposes. Whichever side of the ledger you fall on, the important thing to recognize is that there is always a way to improve your business accounting practices; and performing regular checks to see how your plan is working is essential as your company grows. 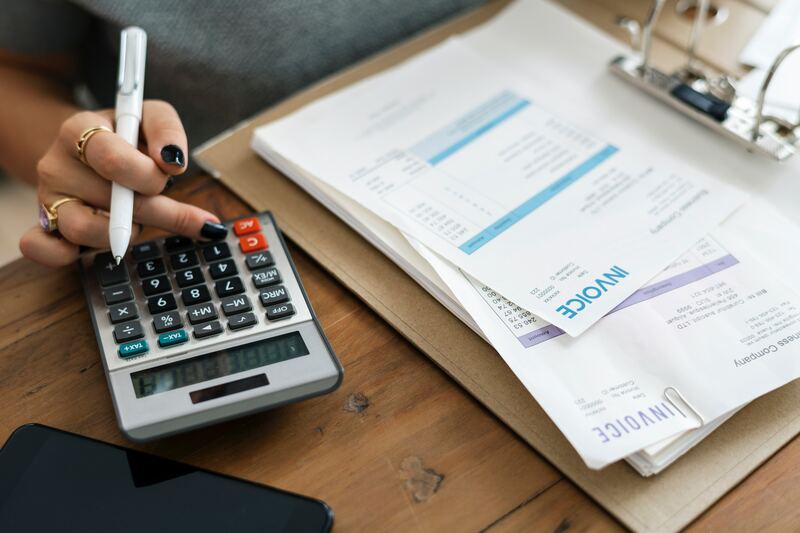 Now that you have a basic accounting plan in place, use these four tips to perfect the system so that you gain a stronger understanding of your company’s financial health. 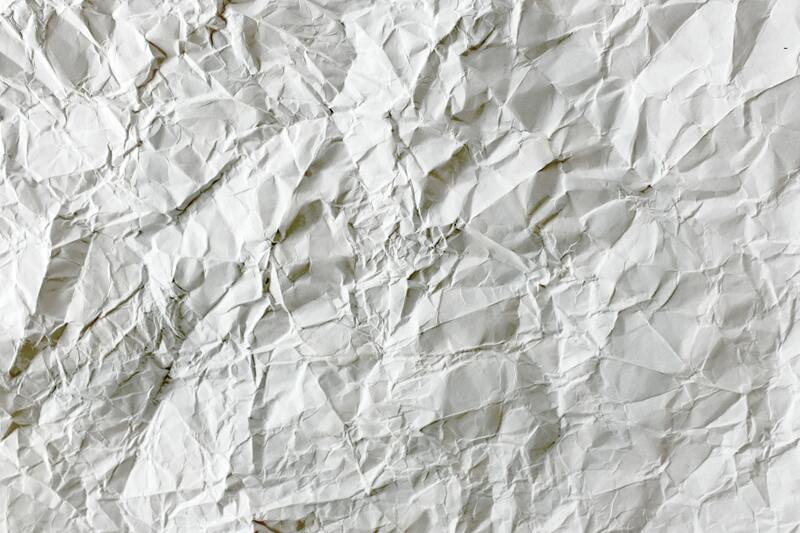 As your business grows, there comes a point when it is time to drop bulky ledgers and filing systems and explore software that simplifies the accounting procedures. 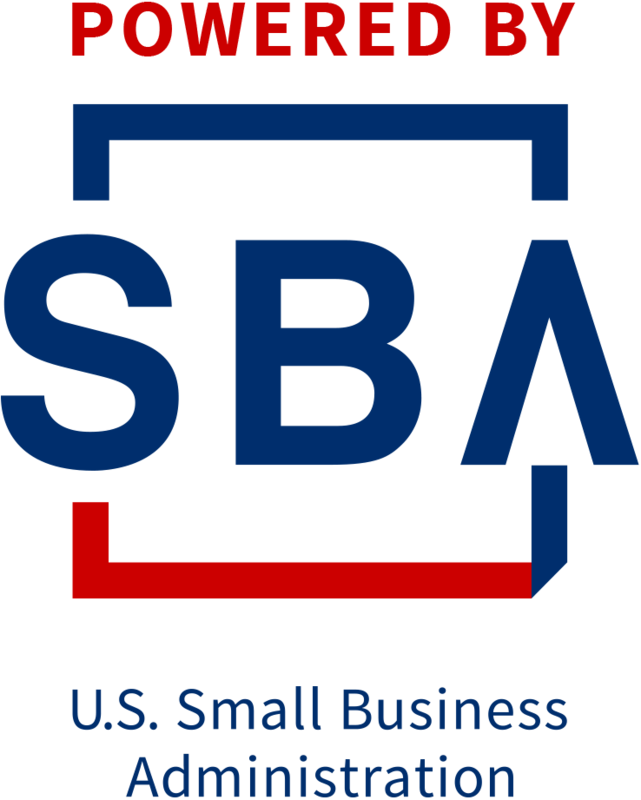 Today, you can find a wealth of different types of accounting programs that are designed specifically for small businesses. 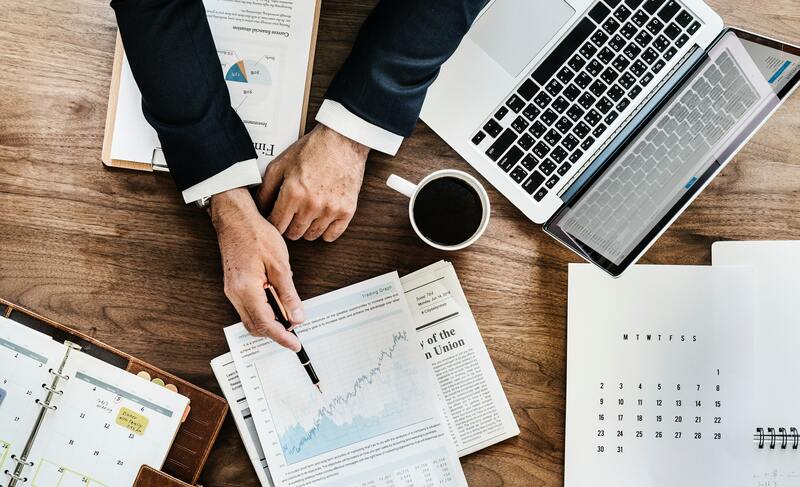 In addition to providing a place to keep records of every transaction, you can utilize this software to generate reports that give you a better look at the overall financial picture of your company. Entrepreneurs tend to prefer to be in control over their company’s books. However, an impartial eye is better at catching discrepancies and areas of concern than someone who is fully invested in the company. Once your business is off the ground, begin to develop a plan for having a professional manage the accounting. 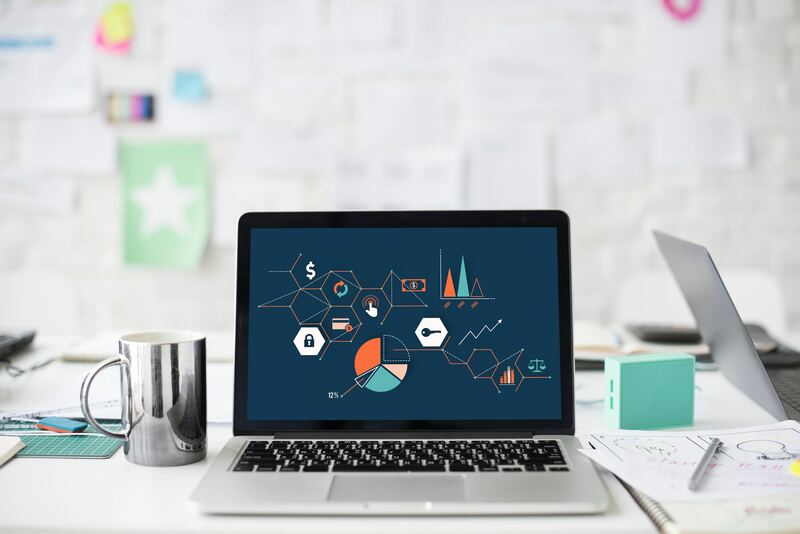 Whether you hire an in-house accountant or work with a firm is up to you, and both of these choices allows you to focus more on analyzing the reports rather than the mundane tasks involved with inputting numbers into an accounting system. As the accounting team grows, you can also delegate specific tasks to fit your staff’s strengths. 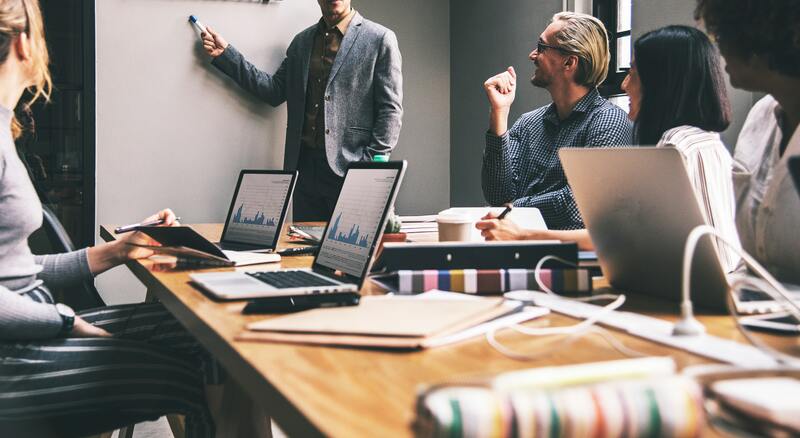 For instance, having a person in charge of analyzing data and compiling reports allows you to walk into your next meeting with the sole focus of making executive decisions. While it’s exciting to watch profits increase as your company grows, you must also make expense tracking more of a priority. Instead of tracking expenses over a longer period such as a quarter, try looking at what your company and employees spend on a daily or weekly basis. Not only will this allow you to find ways to trim unnecessary costs, but it will also help you plan a more strategic budget. Few things are more frustrating than sitting down to plan for the future of your company and realizing that the financial information that you need is not there. Make sure that the accounting team is aware of when you do your business’s financial assessments so that they can align the reporting schedules. Ideally, discrepancies should be handled in a timely manner before the reviews, and the books should all be properly closed and in order so that you have as perfect of a view of the current stats regarding the profits and losses as possible. Perfectionism helps to grow your business, and there is no room to slack off where your company’s finances are concerned. Make it a goal to periodically analyze your business’s accounting practices so that you can make changes that reflect growth and success. Right now, your business may be small, but that doesn’t mean that it has to stay that way. At some point, almost every big business started off with someone’s dream of dominating the market. Yet, many small businesses never quite make it off the ground simply because they fail to adjust to changing demands or get intimidated by the competition. 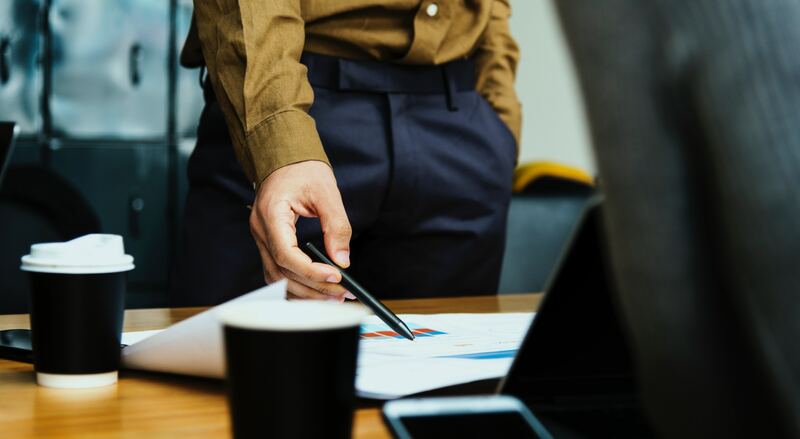 As a small business owner, you must think big from the earliest days of starting your company, and these big business strategies are perfect for helping you reach your goals. With so many startups saturating the market, it’s likely that your business already faces stiff competition. Establishing dominance in a niche market is one of the most effective ways to stand out from the pack and draw in consumer interest that leads to rapid growth. Consider your current market and begin to break it down into smaller niches that could lead you to a more specific target audience. For instance, you could market your health food products to senior citizens or bodybuilders depending upon your brand and the level of interest you can develop within the niche. One of the biggest advantages that you have as a small business is the opportunity to form close relationships with your customers, and successful big businesses never lose sight of this important practice. Reach out to your customers for feedback, and be willing to make aggressive changes if they are needed to fulfill your goal of delivering revolutionary products and services to the market. Consistency is the key to providing high quality goods and services that establish reliability in the marketplace. While it is easy to be consistent when your business is made up of a single office and small staff, it becomes harder as your company expands. Start now by establishing checklists that walk your employees through each step of routine procedures so that they are always done the same way. 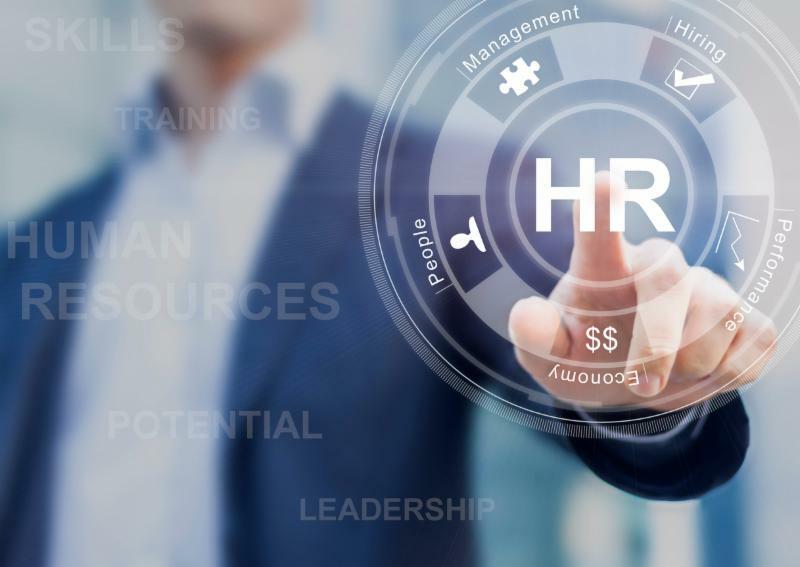 You’ll achieve immediate benefits for increasing productivity, and it’ll make tasks such as on-boarding new employees and auditing new locations easier in the future. As your business grows, you will come across great companies and people who truly want to form beneficial relationships. Yet, there are also companies that have unethical business practices and no qualms about causing your company to fail. Before you sign a contract with a new vendor or agree to form a partnership with a major company, hire someone to research their corporate profile. 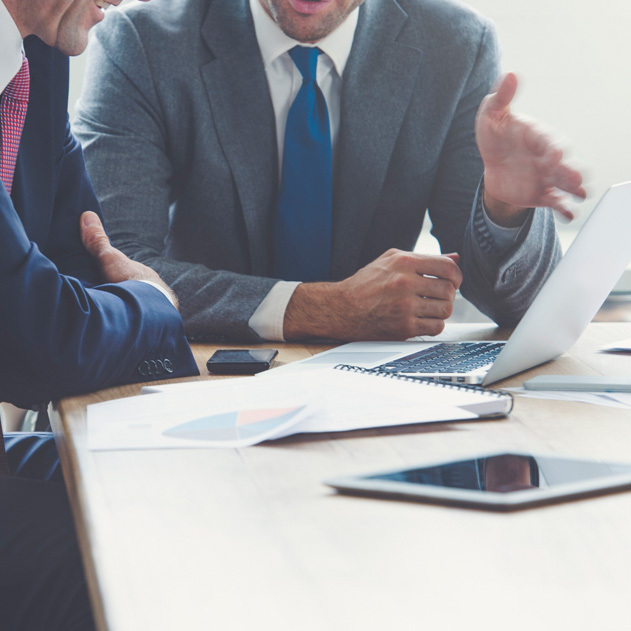 From discovering past bankruptcies to current accusations of fraud, this one simple maneuver can save your business from a big mistake. 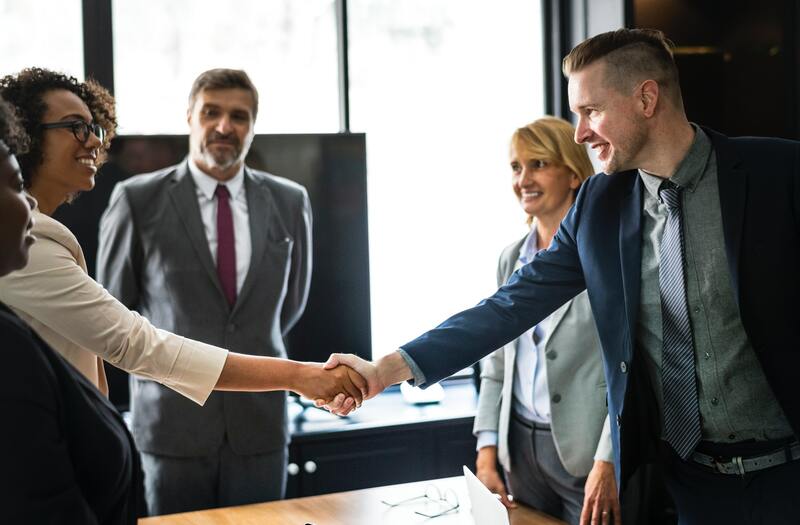 In the early stages of running a small business, acquisitions may seem to be something that only works for large corporations. However, a well-planned acquisition could be the leverage that your small business needs to rise to the next level. When executed properly, an acquisition provides small businesses with the opportunity to establish dominance within the market and expand into different territories. 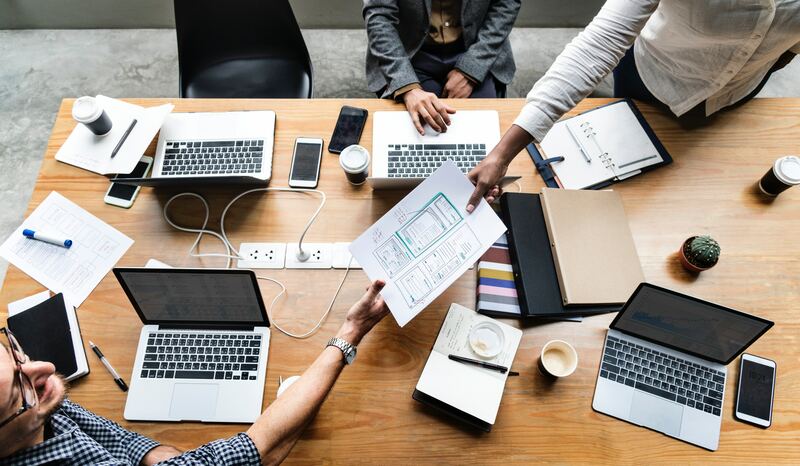 If your company is not quite ready to make acquisitions, then you can look into the benefits of forming partnerships with other companies that an be just as beneficial. Growing a business requires the ability to think beyond the borders of your current strategies, and there will always be some element of risk involved with each decision that you make. When in doubt, always consult with your team of advisers so that you can move forward with your business decisions with confidence. 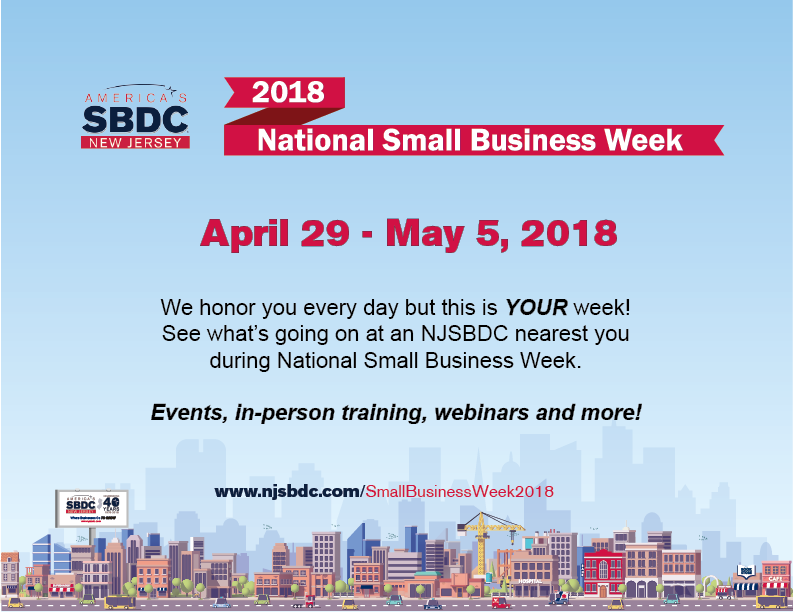 As part of National Small Business Week, America’s SBDC New Jersey (NJSBDC) will be holding a series of programs all across the state between April 29 – May, 5, 2018. Take a look and see what’s going on near you!